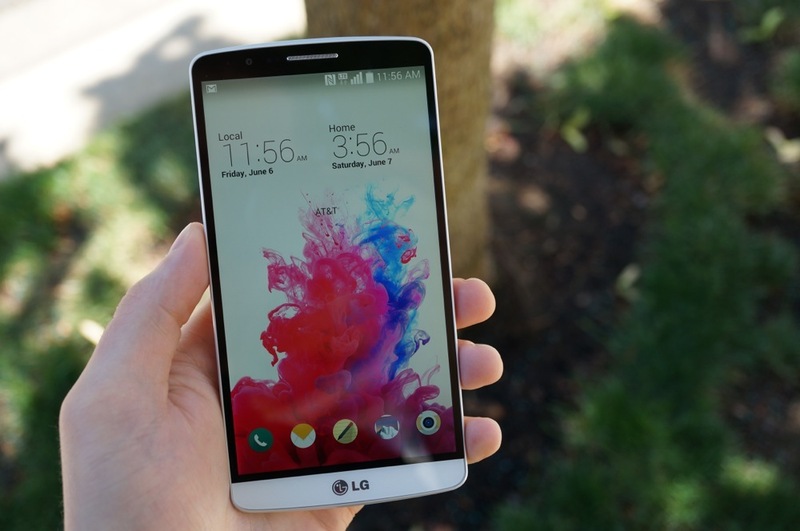 While pre-orders have been up through Verizon for the LG G3 since yesterday, and the device is now officially available at AT&T, Sprint’s own G3 is now up for pre-order. Priced at the same point as the AT&T model, customers can opt for either a $199, two-year agreement or the carriers’ Easy Pay plan of $0 down and 24 months of $25 equal payments. While the specifications will be the same on Sprint as any other carrier, it seems that Sprint is the only network to not offer the White version of the phone. Instead, they have an exclusive Gold-colored version, which a few folks might think is pretty hot. If pre-ordered, customers can expect to have their devices shipping out around July 18, one week from today. Not too long of a wait, especially if having a G3 with Spark connectivity is something you are craving. Has everyone ordered their G3 yet? Update: Sprint has apparently made the device available, in stores, a week early. If you order the phone today, expect to receive it much sooner than previously stated. Cheers, Sprint!